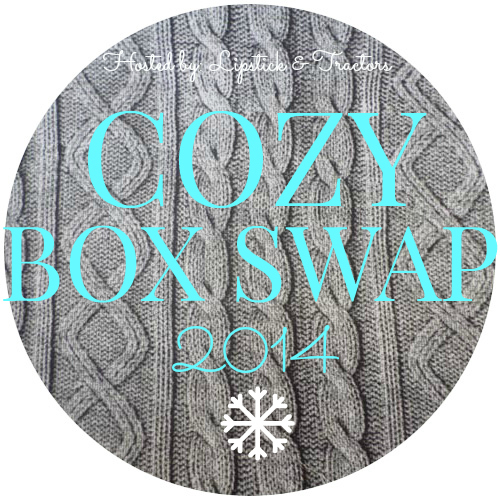 Cozy Box Swap 2014 Link-Up. Click on the button below to be taken to the link-up page. Thanks again for taking part in the 1st Cozy Box Swap! You are not a farm widow.